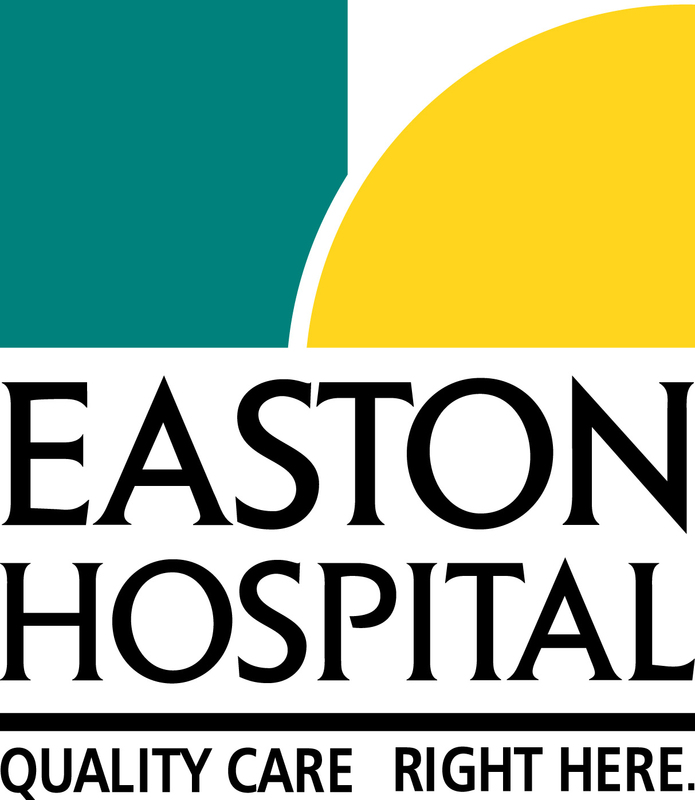 Featuring the most loved restaurants, shops, attractions, and services in Downtown Easton. **Please note, the kiosk is only able to take credit / debit card payments. No cash sales. Due to the nature of the gift cards, all sales are final. **Please note: As of March 12th, 2018, the Easton Main Street Initiative office has a new location. Gift Card transactions can no longer be purchased in-person at their offices. Please use the self-service kiosk inside the Easton Public Market. For bulk purchases, please email amy@eastonpartnership.org. **Gift cards must be used for in-store purchases and are not valid online or over the phone. 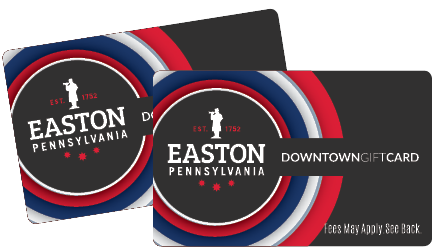 Check your Downtown Easton Gift Card balance online at www.getmybalance.com or by calling (800) 755-0085. Sales should be processed at amounts equal-to or less-than the amount available on the card. Card funds do not expire. After valid thru date, contact us for free replacement Card. Unless prohibited by law, a $3.00 fee will be deducted monthly from Card balance starting 1st day after 1 year of inactivity. Activity means any action resulting in a charge in Card balance, other than fee imposition, or adjustment due to error or prior transaction reversal. $5 fee to replace lost, stolen or damaged Card, except as prohibited by law. Not redeemable for cash or credit, except as stated in Card Agreement. Additional terms are stated in Card Agreement. Purchase, acceptance or use of Card constitutes acceptance of Card Agreement. For Card Agreement, inquires or information: www.getmybalance.com or 800-985-4316. 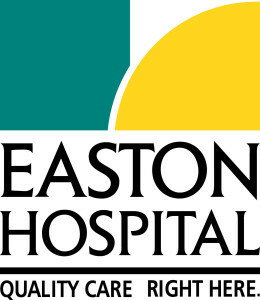 The Easton Main Street Initiative Card is issued by MetaBank®, Member FDIC.